 Della Terra provides the Seattle area with high end, Italian-inspired, farm-to table catering. Because of our commitment to local and seasonal produce, menus will be constantly changing. Menus and events will be custom built to accommodate each group’s needs, guests, and budget. No two events will be identical, however they will always feature sustainable seafood, local, non-GMO produce and meat, and handmade pasta and gnocchi made from local ingredients. Della Terra will source at least 90% of ingredients used from within 100 miles of Seattle, with preference to small family farms on the Eastside. Weddings are about love, commitment… and food of course. On the biggest day of your life, when every detail matters, you can rest assured that outstanding, local and seasonal fare will be taken care of. Show your clients and your employees that you love them. What better team-building activity than sharing an amazing meal together? Show your employees that you are committed to them and the local community by hosting an event with us. You provide the place, we’ll provide the food. Let us be your personal chefs, creating the ultimate local and seasonal feast to impress your friends and family. Need our help planning your event? Each event by Della Terra is unique and special. Fill out a form for us to learn more about you and your vision.